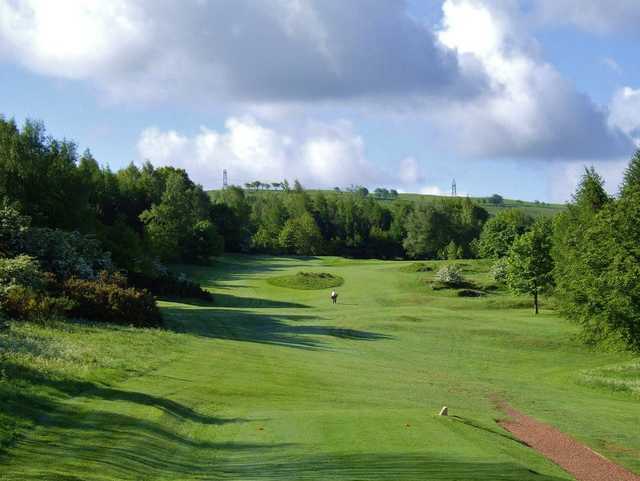 Cochrane Castle Golf Club is located in the Johnstone, Strathclyde, the course was established in 1895 and was designed by Charlie Hunter. 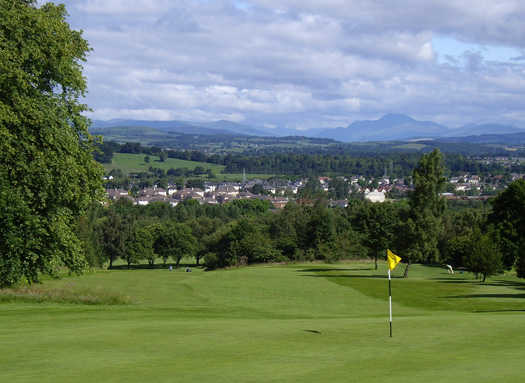 The course is situated in the Craigston area of Cochrane Castle with views over Ben Lomond and the Campsies. 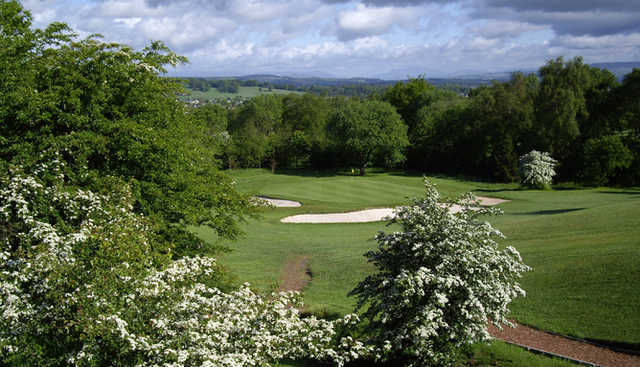 The clubhouse is a great place for golfers to socialise and it hosts at least one event per month. 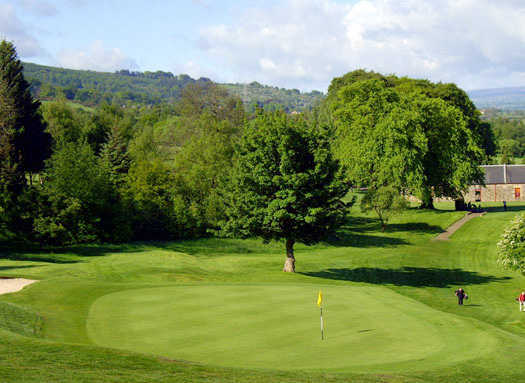 Food is served in the clubhouse Tuesday through to Sunday with light refreshments available on Mondays. 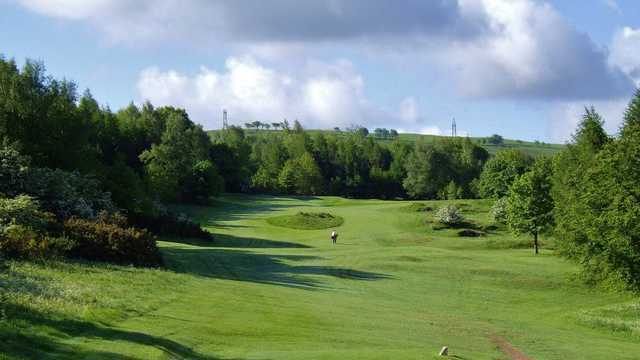 Cochrane Castle is an 18 hole mature parkland course which measures 6194 yards. 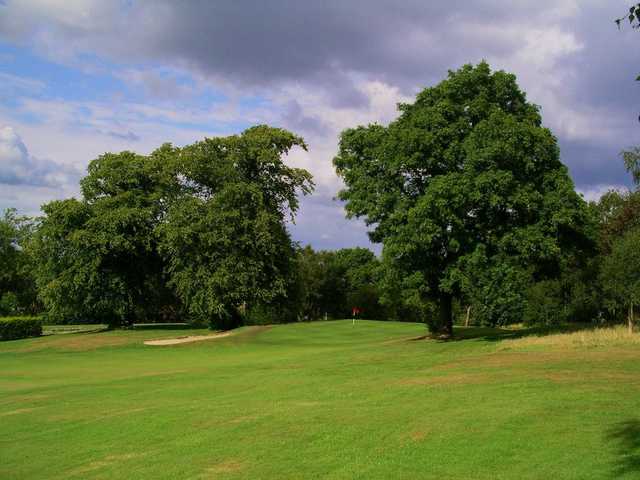 The club has hosted a number of Open events, one of the most popular being the Gents Open Handicap Tournament. 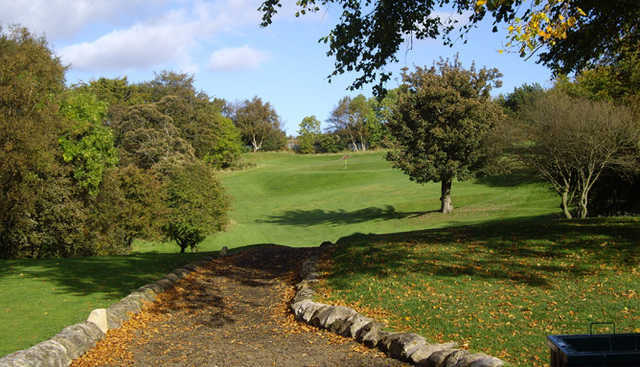 The course record currently sits at 9 under the medal par of 71, this record has been in place since 2001. 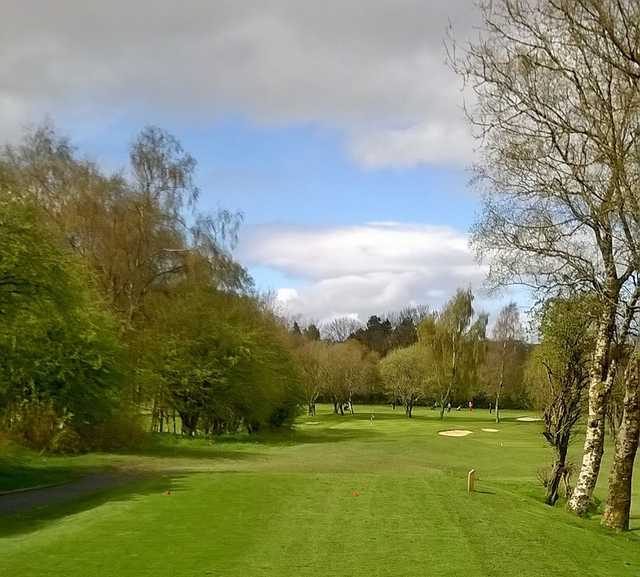 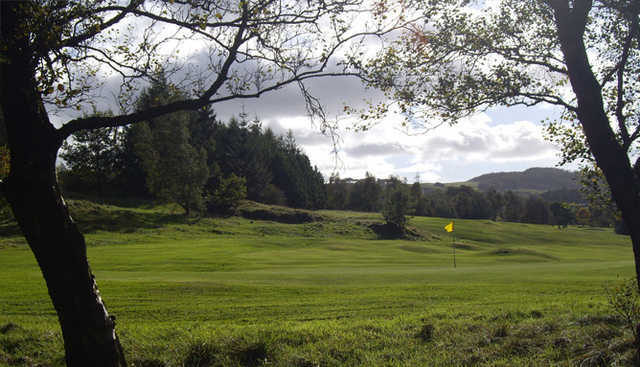 Cochrane Castle is the home golf club of Great Britain and Ireland Walker Cup Representative and 1997 Open Silver Medal Winner Barclay Howard and European Tour Professional Dean Robertson.